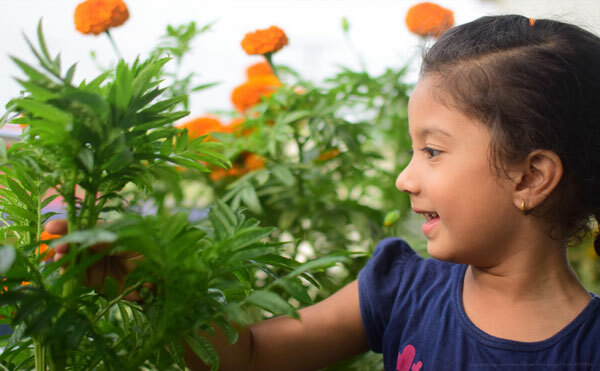 Adults If you enjoy spending time with children in the garden and are looking for some new ideas on how to spark a child's interest in horticulture, join us for this program! Brianna Wright, horticulture educator with Marathon County's UW-Extension, will be discussing a variety of methods, activities, and specific plants that have shown to engage children in gardening. Bring your unrelated plant questions to this session, too, as Brianna will stick around after the event to answer any lawn, garden, or tree questions you have. This event is free and open to adults. For more information, contact us.